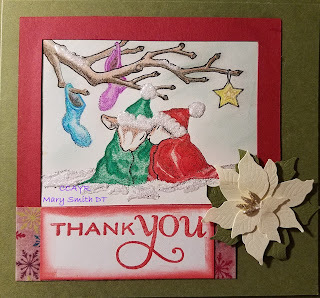 Grateful Heart Greetings: Christmas Crafts All Year Round Challenge! Christmas Crafts All Year Round Challenge! Hi! and a Happy New Year to all my crafty friends! There's a new challenge going on at Christmas Crafts All Year Round! 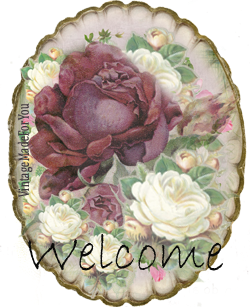 I decided to go with House Mouse designs stamp. 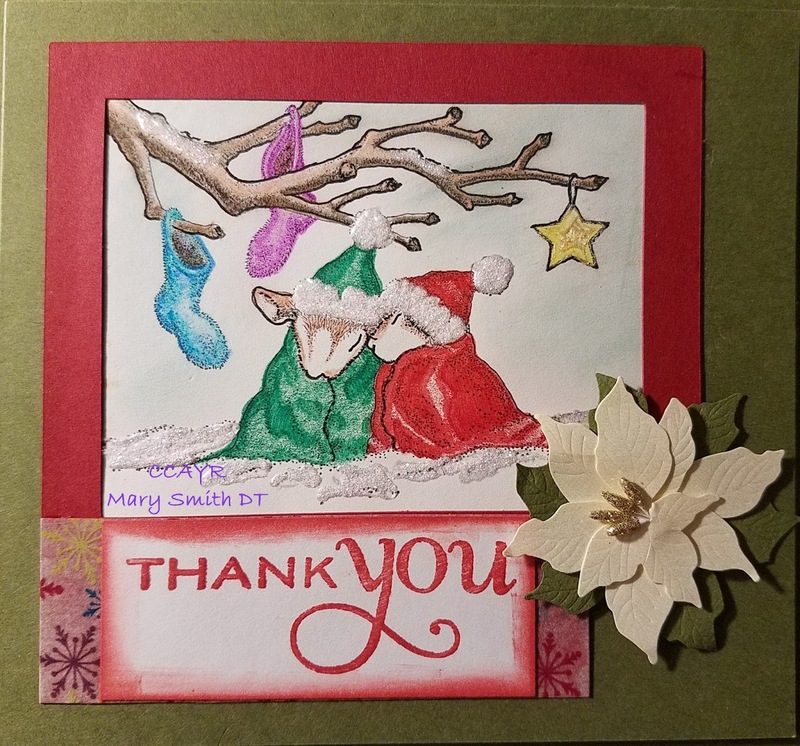 Olive green card base; red cut out frame using my Cricut; image colored in using my prisma pencils; the thank you is a stamp; the poinsettia just happened to be from my stash; and snow flake washi tape behind the thank you sentiment. I thought this looked sweet and cozy. I also used liquid pearls in white opal and glitter to indicate snow.